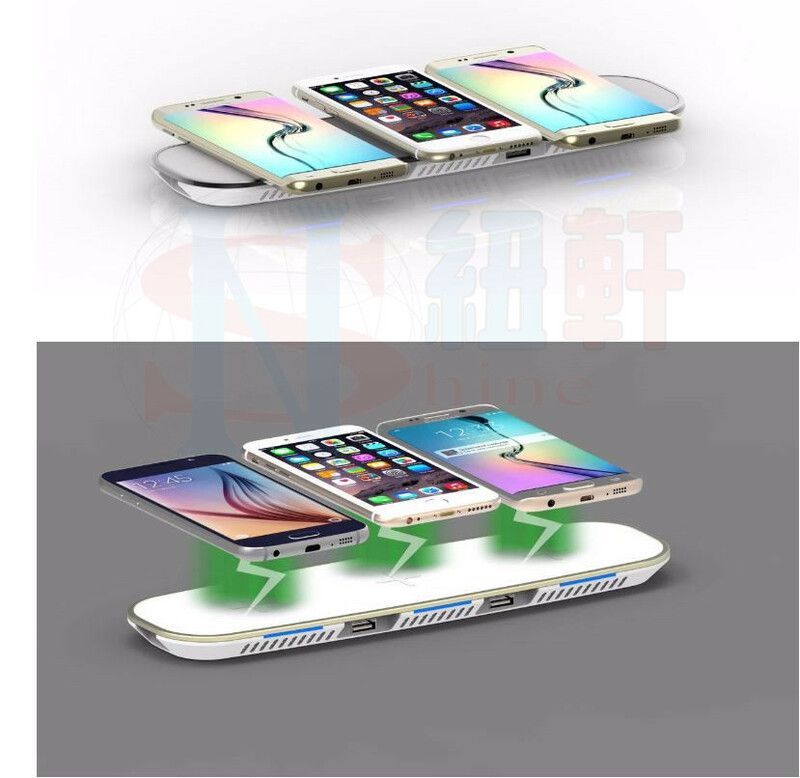 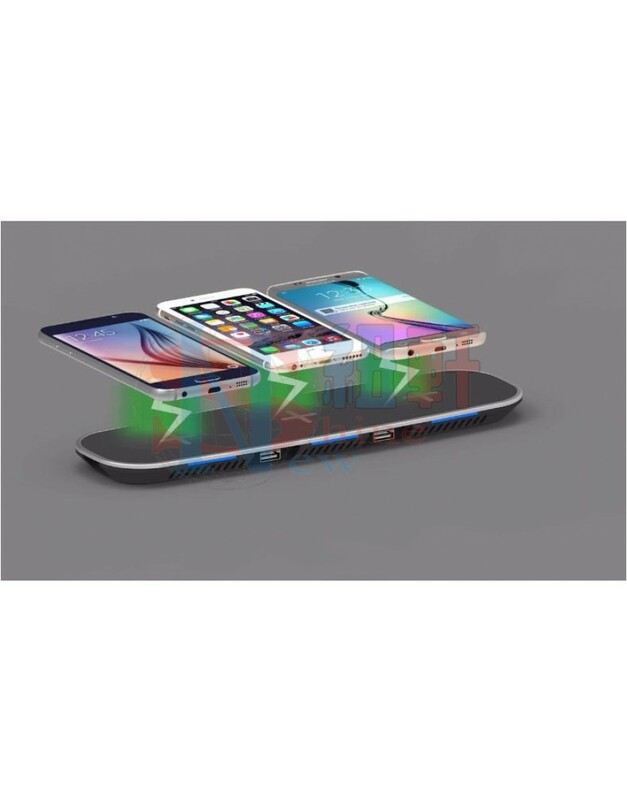 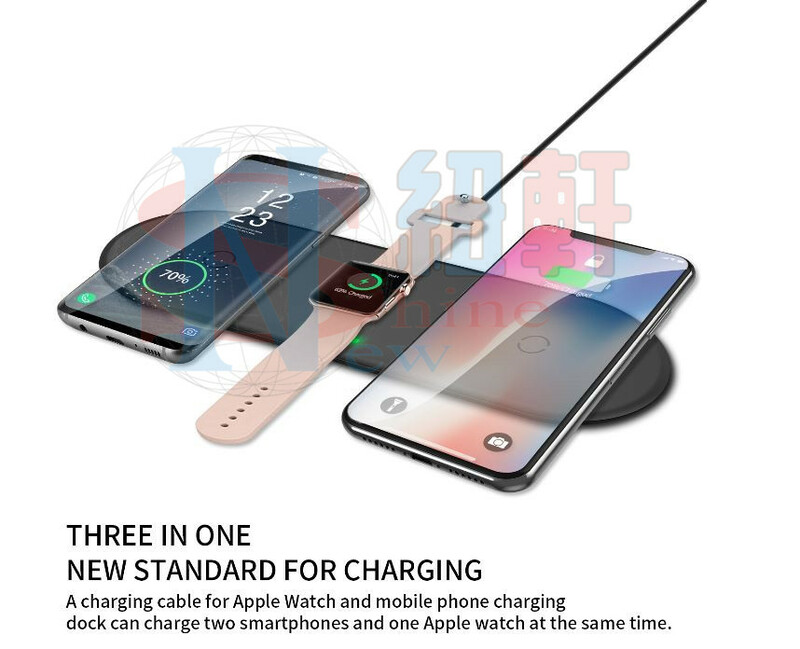 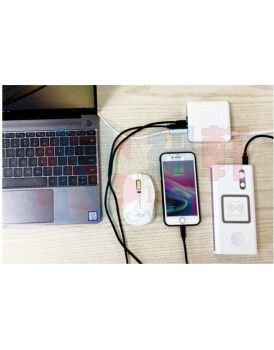 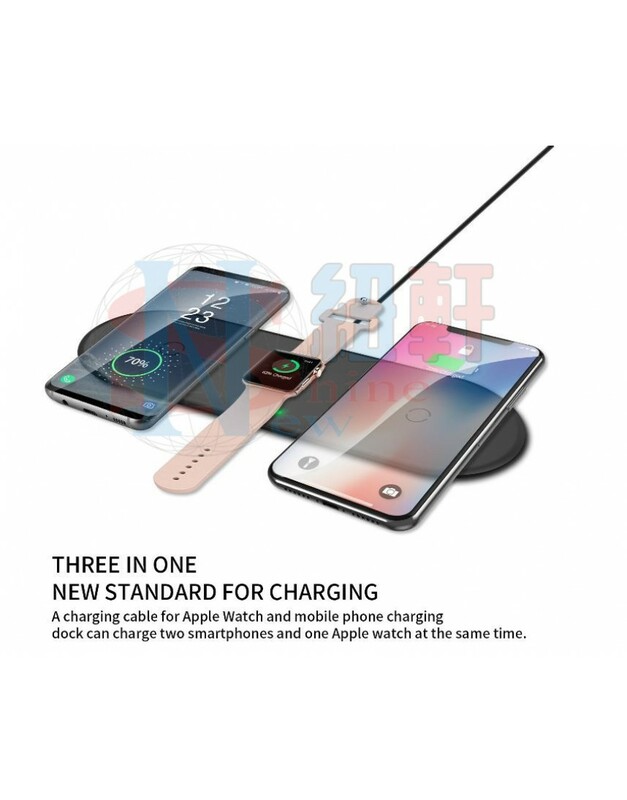 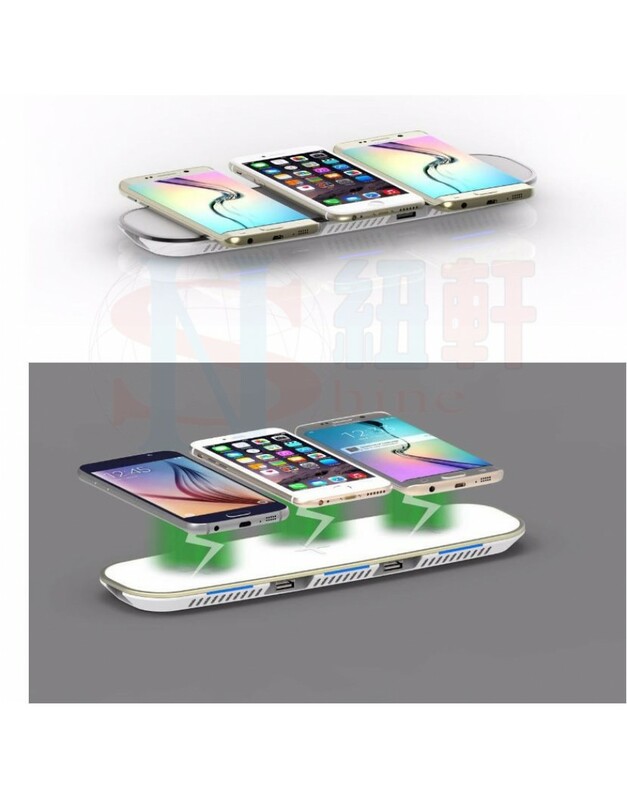 New Shine 3 in 1 fast wireless charger, you can charge 5 pcs cell phone at the same time. 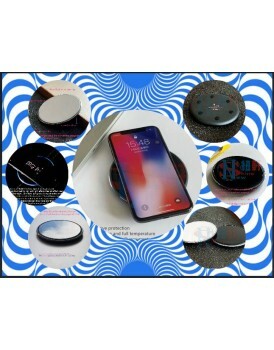 Product parametersModel: LP6FInput: DC 5V/9V 1A-2AOutput: 7.5W (compatible with 10W)Charging efficiency: >=73%Transmission distance: 8mmProduct specifications: 98*98*9.8mm Executive Standard: QI StandardNon-slip rubber ring, convex plate 0.3mmThe Effective anti-slip ef..
New Shine 3 in 1 fast wireless charger, you can charge 5 pcs cell phone at the same time. 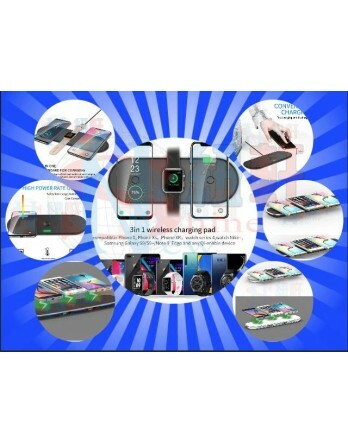 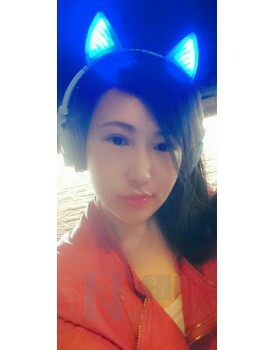 Tips: Must be equipped with QC2.0 (supporting 9V/1.67A output above the store staff line to achieve fast charge function Apple mobile phone fast charge please upgrade the mobile phone system to ios11.2 or above.